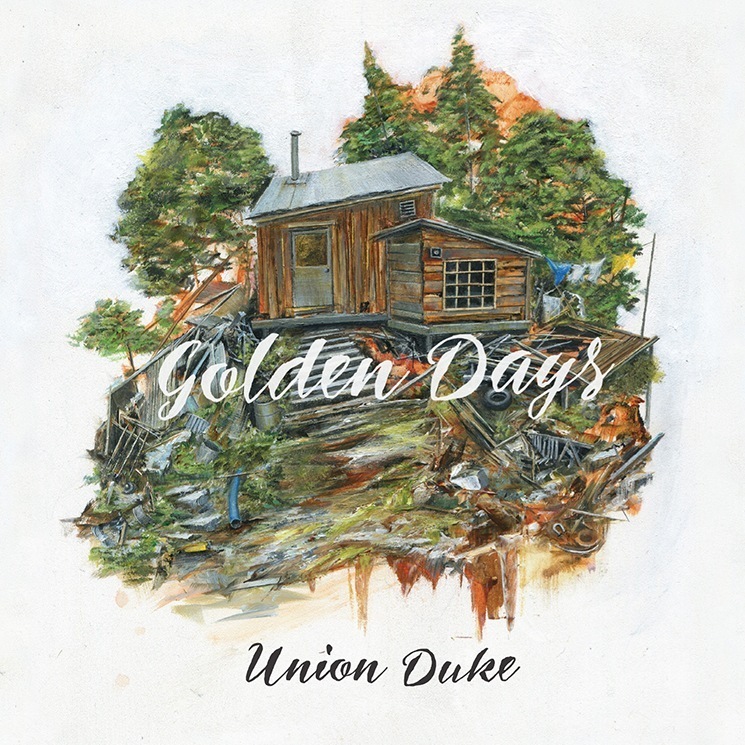 Union Duke just seems to have this golden aura about them. It’s hard to explain. Known for their exuberant live shows, this urban stringband fuses bluegrass harmony, banjo, and stompin’ bass with two ringing lead singers and a rock guitar into a tight-knit whole. In their third album release, these five talented young lads from Toronto stretch their wings and experiment with advanced arrangements and harmonies live off the floor. The tone and timbre is dark and troubled, as in the lead track “Heavy Wind.” And here is a warning: some songs express heartache worthy of easy rock streaming radio. The inward focus of the you/me lyrics predominate in the selected single ”Got You on My Mind,” which got to be on my mind as an earworm with a particularly pleasant, golden glow.